Aqua Critter Auto Cleaner - Ideal for Vinyl Liner Pools. Come Complete with 10 x 1m Hose Pack. The Aqua Critter provides you with easy, trouble-free operation. You never need to empty or replace debris bags. And because Aqua Critter works with your existing filtration system, no extra energy-consuming booster pump is required. Everything for simple, 10-minute-or-less installation is included – even the hoses. 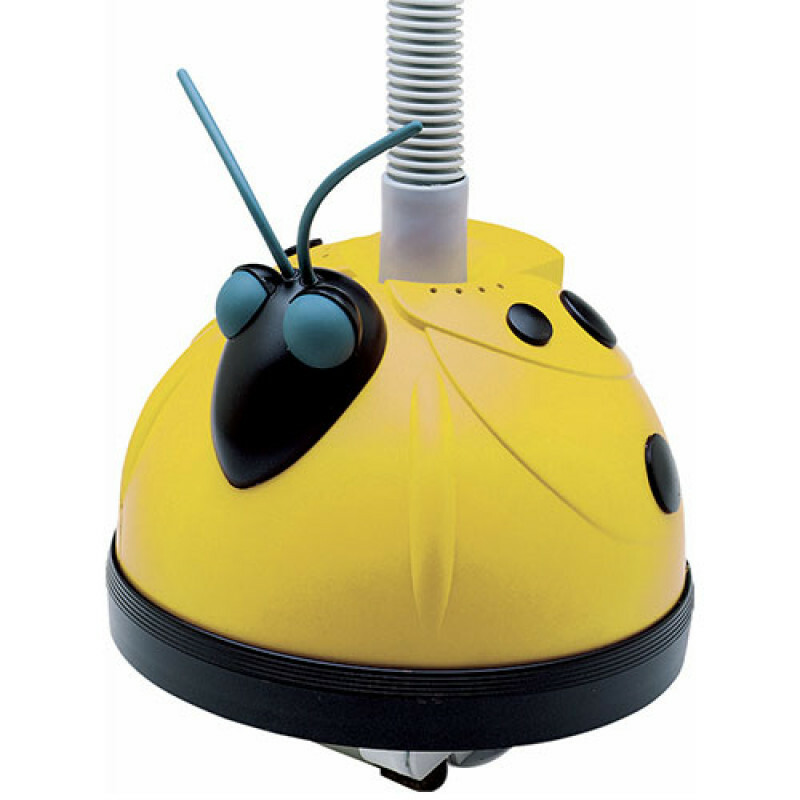 Aqua Critter utilises patented SmartDrive® programmed steering to clean faster and more thoroughly than random cleaners.